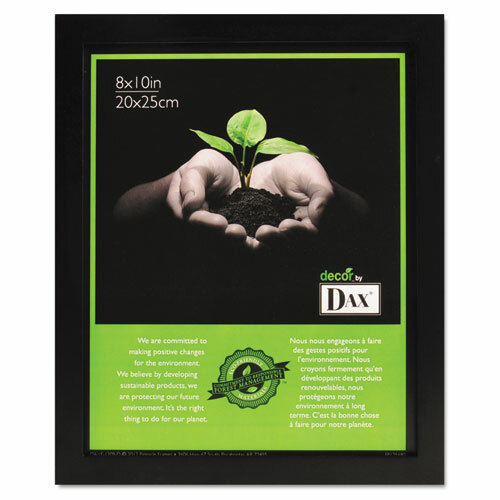 Proudly display your photographs and pictures in this sleek frame with a flat, contemporary profile. Made of quality black solid hardwood. 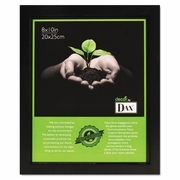 100% from well-managed forests. Sustainable Forest Management. Frame has easel back for desktop display.